Spider-Man – one of the most recognizable superheroes to ever grace us mere mortals – has had his fair share of video game appearances over the years. Since the Web-head’s inception in the 60’s, Stan Lee’s creation was destined for the video game world, and in 80’s and early 90’s started seeing our favourite wall-crawler on everything from the Atari 2600 to the Sega Mega Drive. It’s now 2012, and in the year of Spidey’s 50th birthday (the first comic book issue published in 1962), the latest video game adventure, The Amazing Spider-Man, is finally on our store shelves. So in celebration of the friendly neighbourhood superhero, we are remembering some of Spidey’s more recent and memorable works over the past few years. 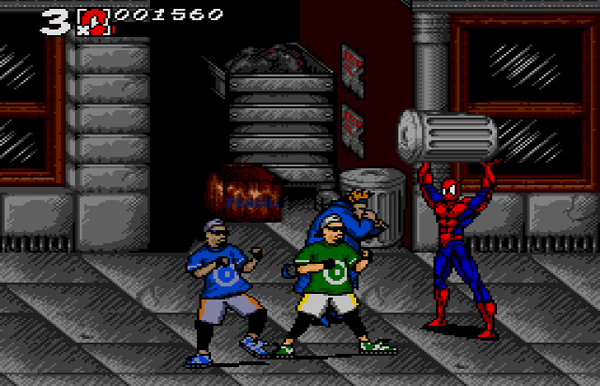 Although Spider-Man shared the title of his 1994 Mega Drive and Super NES beat-em-up, it was one of the best Spider-man games to hit the scene. Players could alternate between Venom and Spidey, in an attempt to take down one of the greatest foes of all time, Carnage. 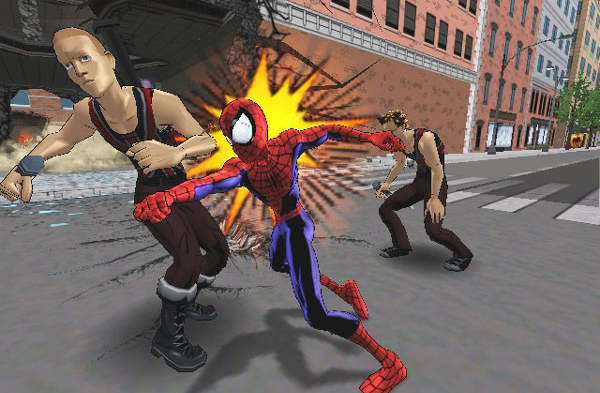 The fighting was reminiscent of Final Fight and the ability to swing from building to building made Maximum Carnage one awesome entry into the Spidey video game world. Giving some trash a taste of their own medicine! Get it? Get it!? The first Spider-Man game to hit the Playstation (due to Marvel’s bankruptcy in the 90’s) was a comic book fan’s dream. 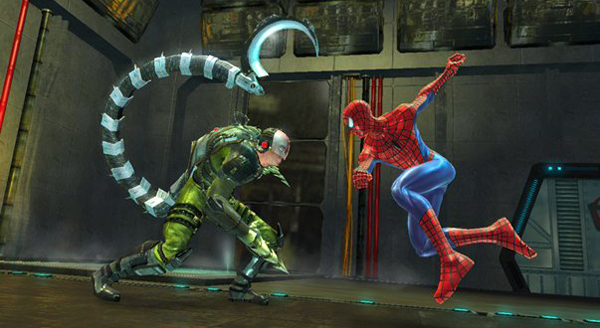 For the first time, Spidey was able to swing around in a fully-fledged 3D environment, while taking on some of the series’ greatest villains, such as Rhino, Venom and Carnage. At that time, there was no big budget movie to base it on or marketing trend to follow. 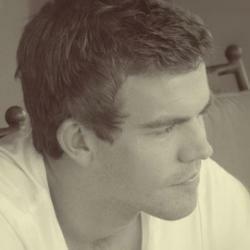 It was just a great superhero game, along with the witty humour our favourite Webhead was known for. A sequel to the impressive Spider-Man on the PSX hit the platform just over a year later. 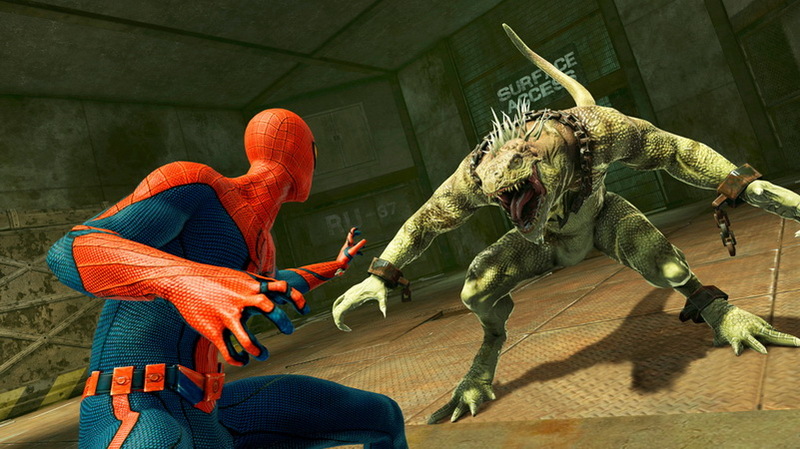 While it didn’t change much in terms of gameplay, it gave players the chance to take on Electro, Hammerhead, Lizard, Sandman and Shocker. Spidey could now also drop down to the streets (in certain levels) rather than falling to death if a web-swing was missed. This added a new depth to the franchise and gave the Spider-Man series the push it needed. 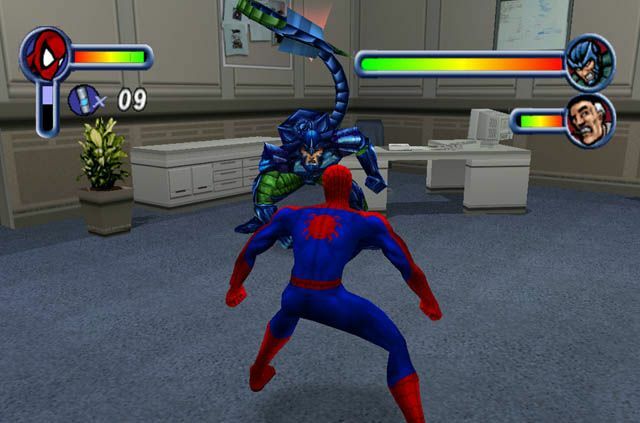 With the much anticipated live-action Spider-Man film in 2002, tie-in videogames were a guarantee and introduced some new ideas into the franchise. Large open-world environments gave players the freedom to really experience what it felt like to be Spider-Man without the constraints of a mission, and everything from web-swinging to fighting were tweaked to capture the acrobatic nature of Spider-Man’s antics. 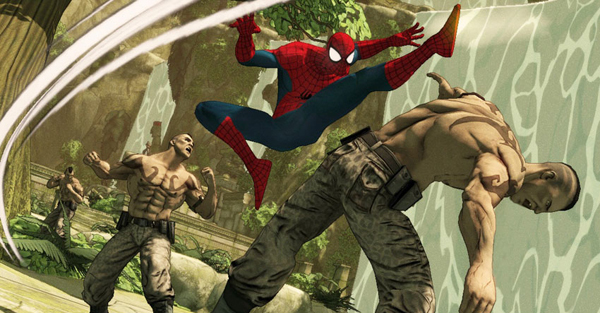 During Peter Parker’s stints on the big screen, another Spidey game made its appearance, but this time took influence from the comics rather than the film counterparts. 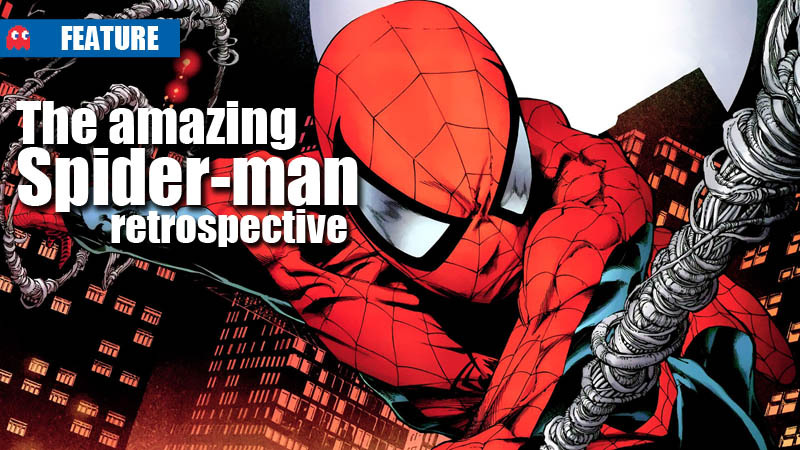 Ultimate Spider-Man presented a comic-drawn visual style and introduced fans into the Ultimate universe. 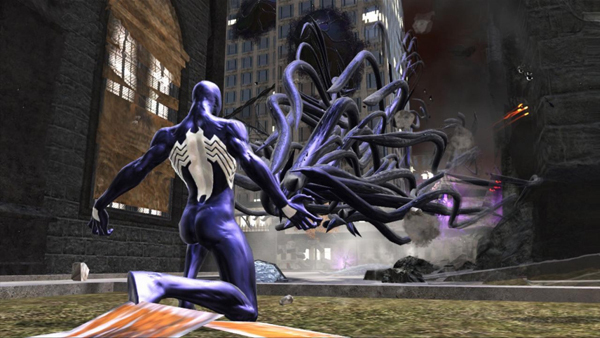 Players also once again had the chance to play as Venom, who instead of being a mirror of Spidey, had gameplay mechanics and characteristics of his very own. Web of Shadows marked a new era for the Spider-man franchise as it introduced a variety of new ideas and formulas into the series. Players again had the ability to swing around New York as they pleased, but before too long, a virus originating from Venom turns the entire city into symbiote zombies. 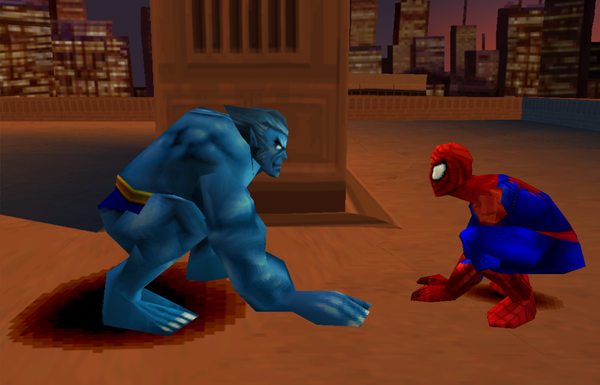 Spidey has to once again try and save the city, but thankfully Web of Shadows allowed Spider-man to team up with a variety of Marvel heroes such as Wolverine, fight in the air with a new aerial combat system, and also give him the chance to make moral decisions, as the game had a few different endings. The Spider-Man series took a much more focused and linear approach with 2010’s Shattered Dimensions. In Shattered Dimensions, an ancient tablet is accidentally broken in half by none other than Spidey himself. Each piece of the tablet is distributed into four different dimensions, namely Amazing, Ultimate, 2099, and Noir. In each dimension enemies such as Hobgoblin, Hammerhead, and Kraven held these pieces – it wasn’t an easy battle for the ol’Webhead. 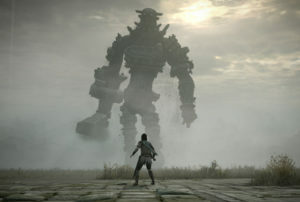 The game was a strong entry into the franchise and boasted a great animated art-style. And we now arrive at Activision’s latest offering, The Amazing Spider-man.